Energy costs account for as much as one-third of operating costs in commercial buildings making it the largest expense for most building owners. Commercial buildings consume more energy than either manufacturing or transportation, using about 40% of the energy consumed in the U.S. For the commercial real estate professional developing a sustainability initiative for a single property or an entire portfolio, the hardest part is knowing where to begin. Nothing can be managed until it is measured. Energy efficiency by its nature is a long-term effort that requires active management of demand. Whether buildings are existing or new state-of-the-art, the foundation of energy efficiency is metering and monitoring since this will tell owners and managers how their building is performing. The goal is to involve tenants, managers and owners in the process. The fact that the key stake holders can identify and quantify their energy usage will motivate them to modify their practices and behavior, cut waste and lower the building’s operating costs and energy consumption. Submeters track consumption of practically all resources, including electricity, gas, water, compressed air, steam and sewer. Submetered buildings are more likely than others to have lower utility consumption and costs, which translate into increased property values and lower total cost of operation. 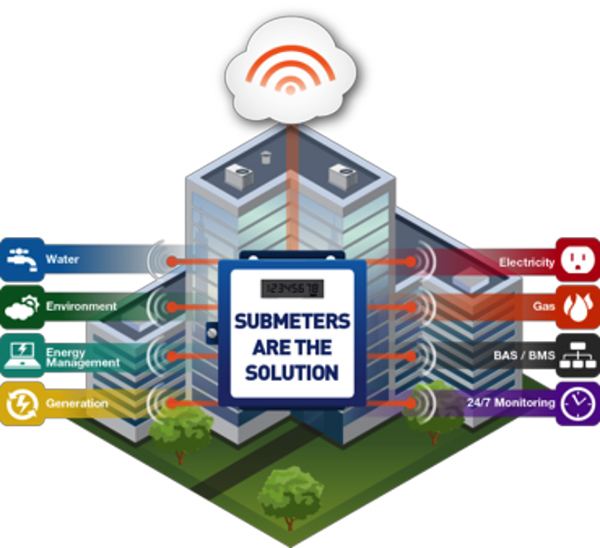 Submeters monitor the proportionate energy use for specific buildings, systems, departments or individual residences and will provide consumption-based metering and billing of all utilities. Within those facilities, lighting, HVAC and other energy intensive equipment can be monitored for inefficient energy use by individual users or processes. A significant expense to building owners that is often overlooked is the cost of operating and maintaining a central HVAC plant that is providing conditioned water for heating and cooling. Building owners need to understand how to measure, allocate and manage these utility costs. Central plant HVAC is 53% of energy expenses in a commercial building, yet, few building owners know their monthly costs nor compare them to output. Advanced metering of the central plant offers benefits to building owners, property managers and tenants. Much like conventional submeters that measure tenant usage of water, gas or electric, HVAC usage can be measured with BTU meters or runtime clocks which is necessary for accurate allocation of costs to the tenant. Metering of the central plant should be considered at the building design stage and requires early coordination between all parties – developers, consultants, contractors, MEP engineers and property management. Avoid the high cost of thinking of this as an afterthought. Submeters do not by themselves save energy but provides granular data on a dynamic display dashboard to help management make decisions regarding energy consumption. 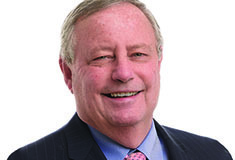 A successful metering strategy requires more than installing meters. It is the engine for real-time operational efficiency and system performance management. Submetering supports utility expense management/bill payment, energy procurement, energy benchmarking, energy efficiency initiatives such as LED lighting upgrades and will be necessary for Energy Star and LEED certification. 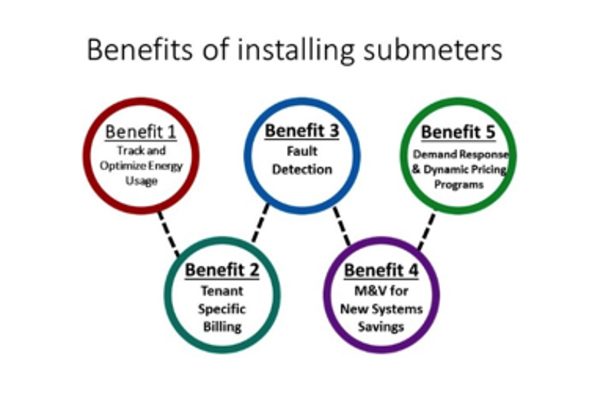 Further, because submetering directly ties billing costs to actual consumption, submeter installation typically reduces consumption of each submetered utility up to 25% in commercial buildings and up to 35% in residential properties. Building owners and managers should consider successful submetering an initial scalable investment compatible with a range of intelligent building resource management systems. Effective submetering strategies are central to comprehensive benchmarking effort that establishes baselines at the portfolio level and helps to define tangible goals across the entire portfolio. A commercial building’s sustainability performance has a positive impact on its value and makes it more competitive in the marketplace. A higher occupancy rate translates to a more secure cash flow, lowering risk, increasing cap rates and increasing property values. Contact EMS to learn more about our full range of energy management products and services and how we can support your sustainability initiatives. 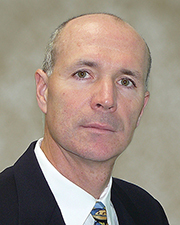 Eric Kessler is a national director of marketing and sales at Energy Management Systems, Inc., New York, N.Y.